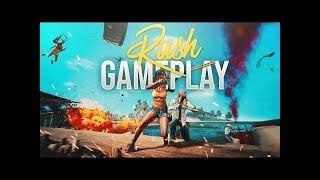 Watch me stream PUBG MOBILE on Omlet Arcade! 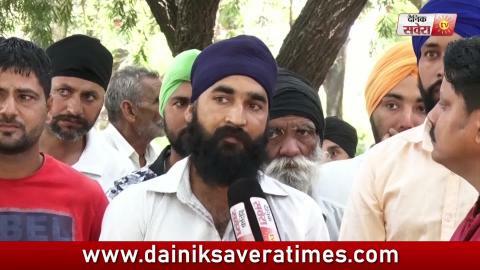 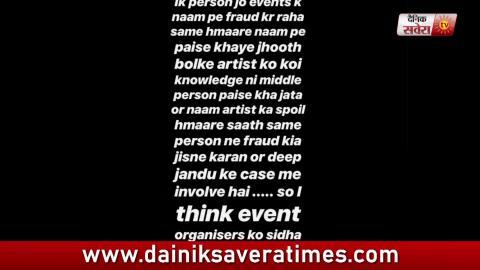 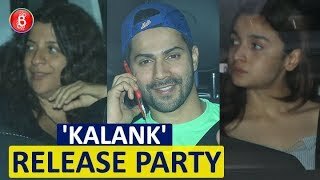 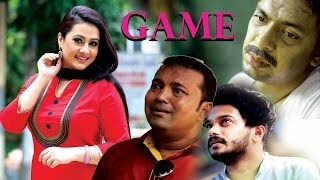 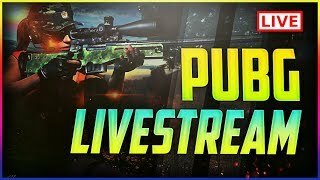 Solo v/s Squad Live. 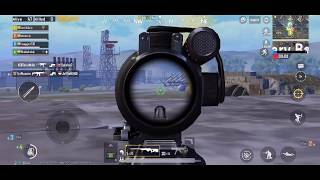 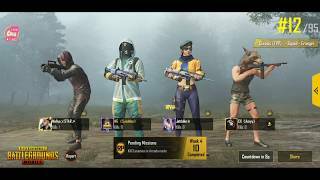 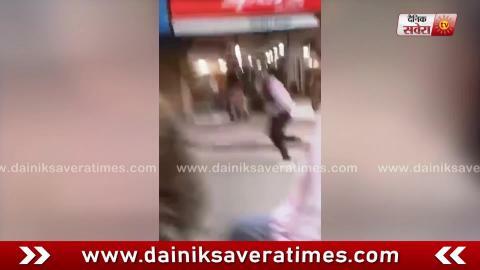 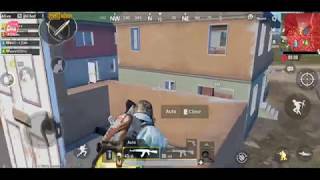 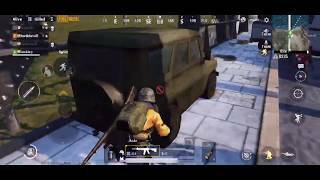 PUBG MOBILE SOLO V/S SQUAD LIVE STREAMING. 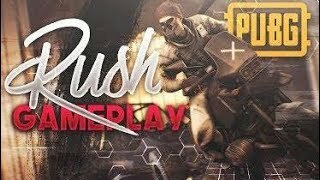 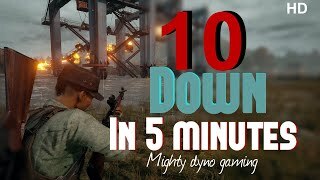 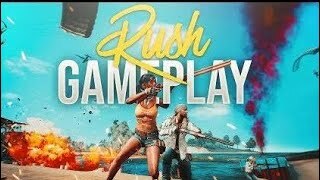 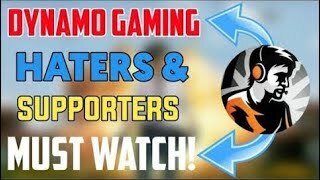 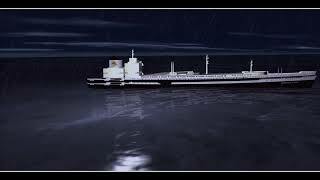 PUBG MOBILE LIVE - MIGHTY GAMING.! 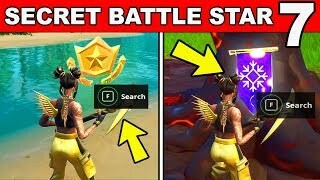 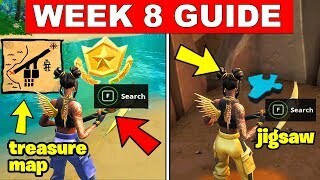 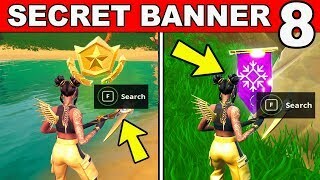 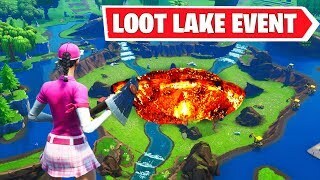 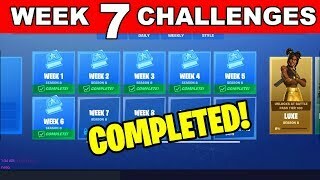 This is a full guide to all the challenges of Fortnite Season 8 Week 8 Challenges Guide of Fortnite Battle Royale where you have to complete the certain challenges which got leaked by other people on several websites which includes Search the treasure map signpost found in Paradise Palms,Search the X on the treasure map signpost in Paradise Palms,Jigsaw Puzzle Pieces under bridges and in caves,Dial the Durrr Burger number on the big telephone west of Fatal Fields and Dial the Pizza Pit number on the big telephone east of The Block. 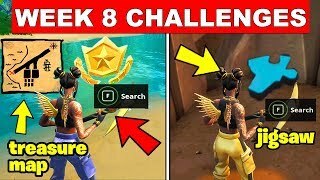 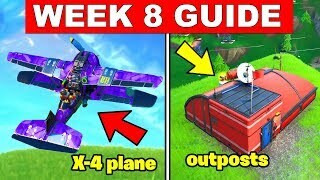 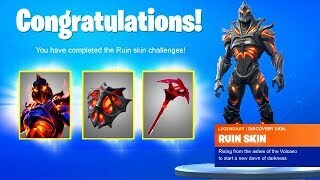 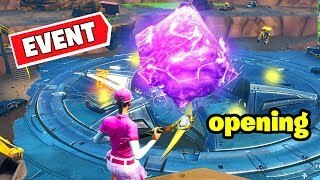 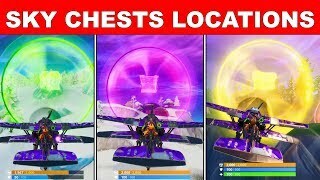 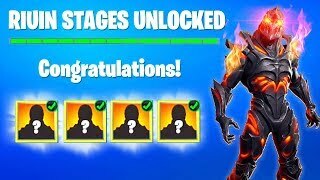 This is a full guide to all the challenges of Fortnite Season 8 Week 8 Challenges Guide of Fortnite Battle Royale where you have to complete the certain challenges which got leaked by other people on several websites which includes Visit all expedition Outposts, Use a Rift, Destroy flying X-4 Stormwings.